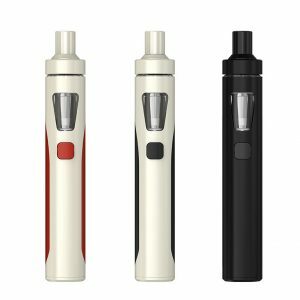 The Sigelei Top 1 RDA is the first kit by Sigelei created with a circular display with 1.3-inch HD screen shows the vape data clearly and precisely. The Sigelei Top 1 RDA is the first mod kit by Sigelei created with a circular display. 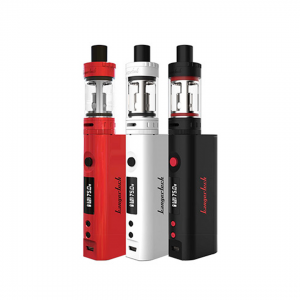 This 1.3-inch HD screen shows the vape data clearly and precisely. As well, the look of this display is fascinating and makes the kit stand out from the others. 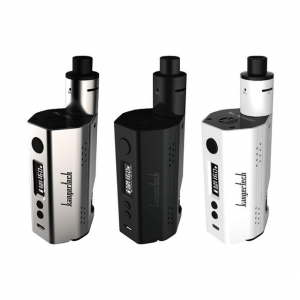 The Sigelei Top 1 RDA Kit offers 4 intelligent modes and 3 switchable interfaces for your choice. 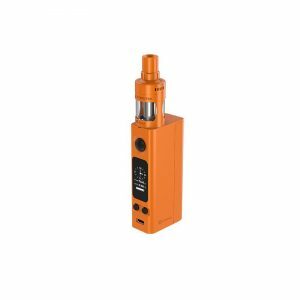 With dual 18650 batteries, it is capable of producing a 230W max power output. Powerful and very user-friendly. The RDA that comes with the kit has a postless deck for dual coils. As well, it provides airflow adjustment. On the RDA there is a beautiful insect illustration that decorates it and adds some mystery. Shield-like decoration on the back size also makes the kit look incredibly attractive. In general, the Top 1 RDA provides both great capabilities and visual enjoyment. 3 dark but luxurious color finishes are available. Besides, it is very ergonomic thus ensures a convenient and pleasant grip. All in all, with the Top 1 RDA kit created by Sigelei your dream to be Top 1 comes true!